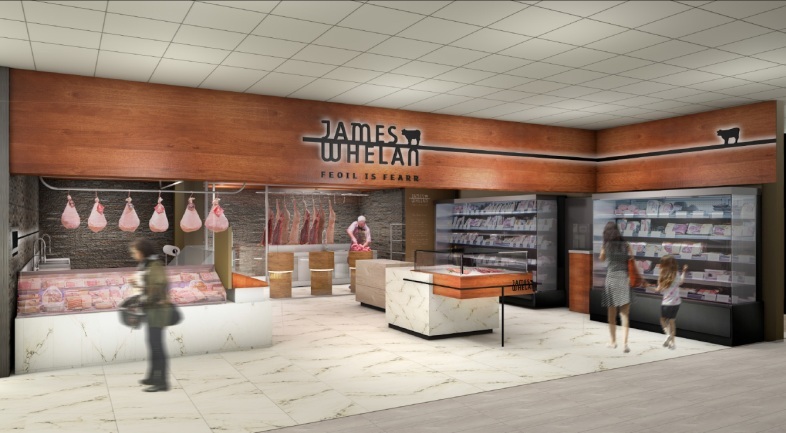 Multi-award-winning James Whelan Butchers is delighted to announce Cork as its next location for its craft butchery excellence and expertise, creating 15 jobs in the region. 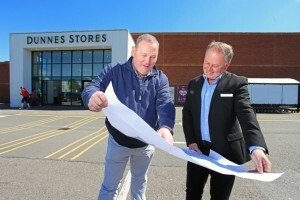 From September, Dunnes Stores in Bishopstown Court, Bandon Road will host the artisan butchers, with a state of the art retail space, offering food lovers in Cork a retail experience on par with best international standards and featuring artisan meat and farm products from small producers across Ireland as well as some small specialty farms in Europe. 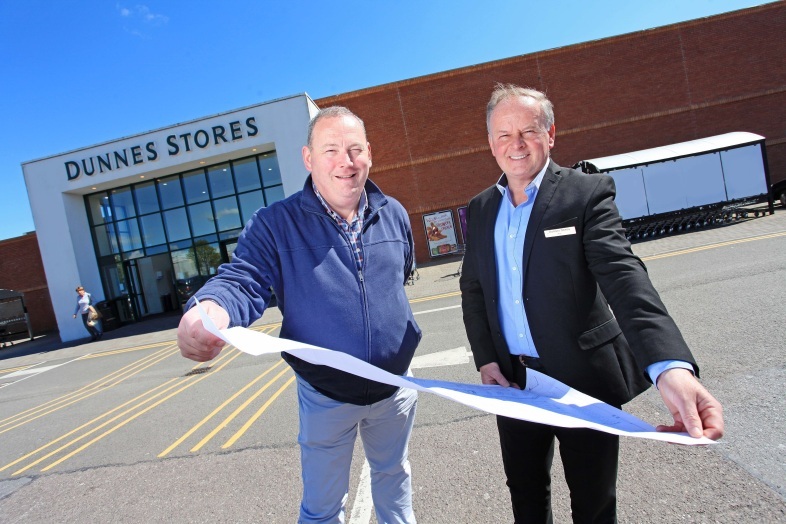 In 2016, James Whelan Butchers launched its collaboration with Ireland’s leading retailer Dunnes Stores, also a family business with immense heritage and a strong sense of pride in delivering quality products to its loyal customers for generations. This collaboration has led to the opening of three James Whelan Butchers shops in Dublin – Cornelscourt and Rathmines in 2016 and more recently in Swords in 2017. Visitors to the Avoca Stores in Rathcoole and Kilmacanogue will be aware of this award-winning butcher as both shop feature James Whelan Butcher shops on site and many food lovers will also be aware of the original founding butchers shop in Clonmel, Co. Tipperary. 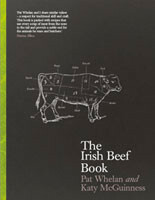 James Whelan was also the first Irish butchers to open an online shop, back in the early 2000s. James Whelan Butchers first opened in Clonmel, Co. Tipperary, in 1960, by husband and wife team, James and Joan Whelan who are fifth generations butchers and farmers. The current CEO Pat Whelan, James and Joan’s son, has been at the realm since 1999 and has developed the brand nationally and internationally, creating award winning artisan products, which appear on the shelves of some of the leading international retailers, including Harrods, Fortnum & Mason and Whole Foods. Currently employing more than 110 people, James Whelan Butchers is now recruiting for a wide range of positions – from those interested in beginning a career in butchery right through to experienced butchers, for their new shop in Cork. To find out more about how you can join the team at James Whelan Butchers email careers@jwb.ie or visit Careers Opportunities page.